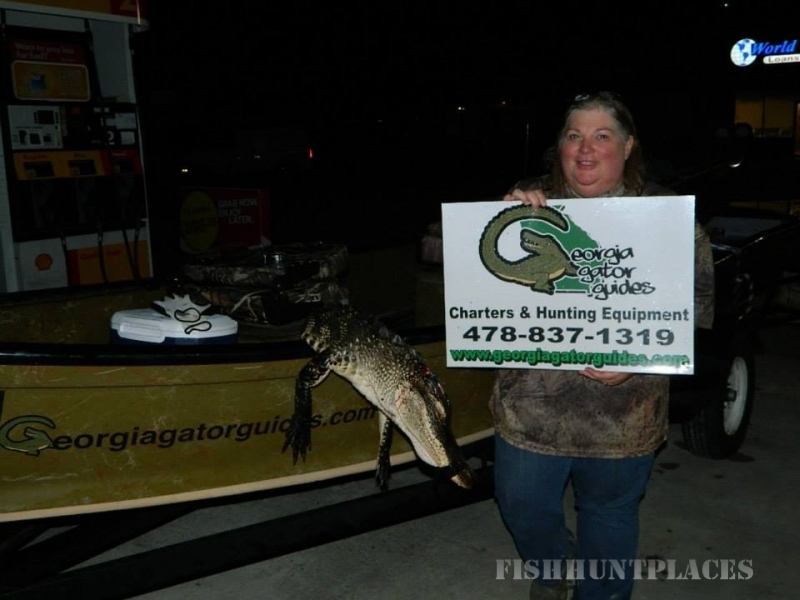 Georgia Gator Guides where your launch to fun and adventure is just a click away!! 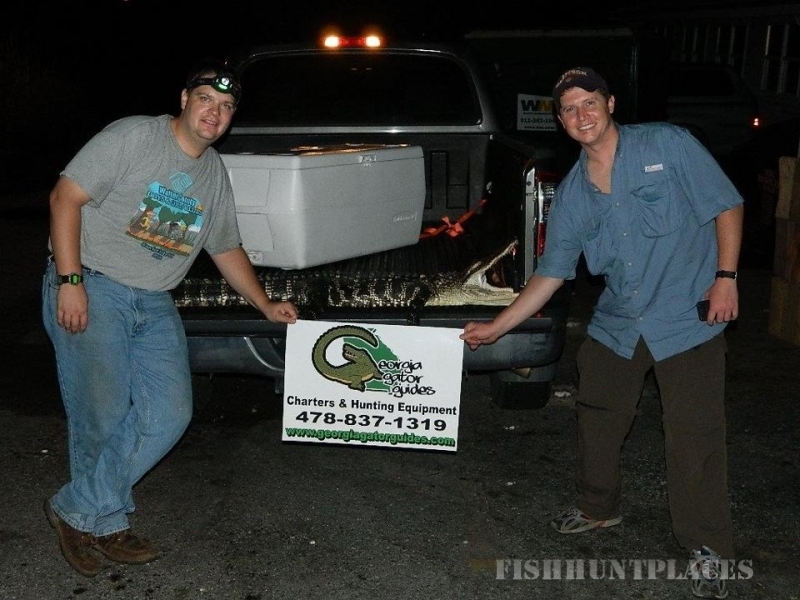 Alligator hunting in Georgia is a very exciting sport and Georgia waters are full of huntable alligators. Wherever your permit and whatever your skill level we can design a unique hunting experience unlike any you've had before. 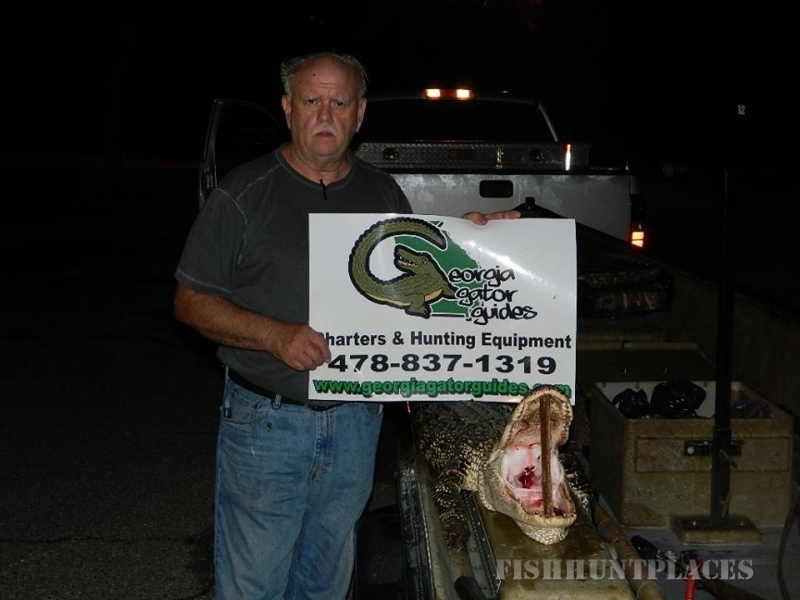 Randy Pounds, founder of Georgia Gator Guides, with a former Georgia Record Holding gator to his boat's credit, is a 20 year law enforcement veteran who has spent the last decade scouring Georgia waters for the gators you'll be proud to hang your tag on. 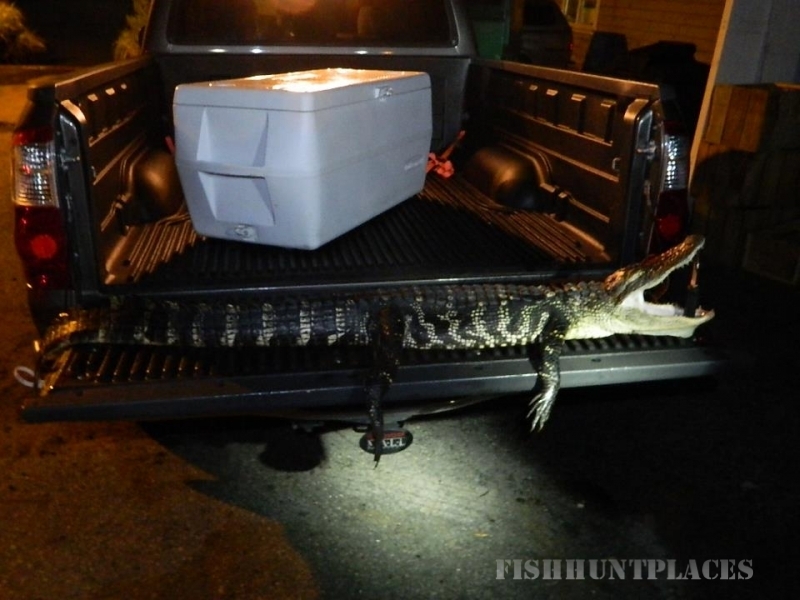 His observation skills, patience, and, when the time comes, quick reactions all help achieve your goal of a trophy gator. We can guarantee that you WILL have an amazing experience. 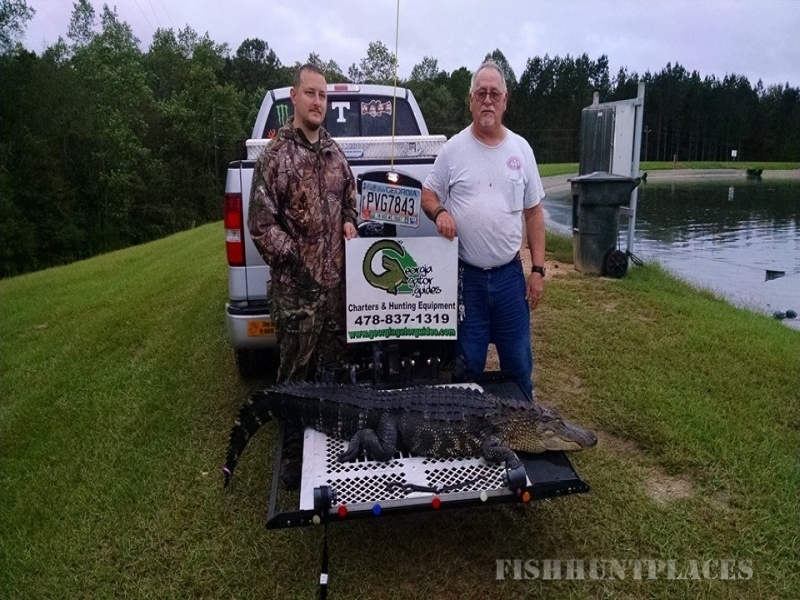 Wherever your permit is assigned, Randy has a place in mind where gators hang out! !